Andreas L. Neokleous LLC was founded in 2016 by Andreas Neokleous, who is the senior partner of the firm. The firm has the fluency to deliver a broad scope of quality legal services - consistently, with confidence and sensitivity for cultural, social and legal practice differences. 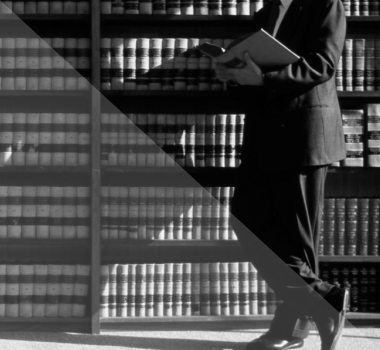 Our Law firm is driven to provide clients a competitive edge in an increasingly complex and interconnected world. COPYRIGHT © ANDREAS L. NEOKLEOUS LLC | ADVOCATES & LEGAL CONSULTANTS. ALL RIGHTS RESERVED.